24h/24h 7/7 a specialist can come to you on site. - Opening doors - safes - deposit boxes - etc. - Replacement of locks and profile cylinders after burglary. - Delivery and installation of safes and fire resistant cupboards. 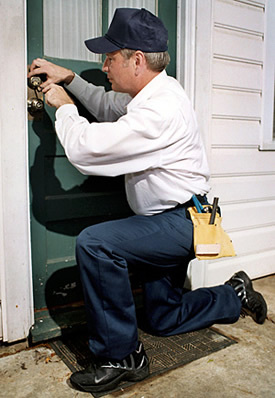 - Delivery and installation of locks with pesonalized locking plan. - Delivery and installation of proctected profile cylinders with patented profile.